Dave’s Ice Cream is the place to go for that local homemade ice cream. Who can resist flavors like azuki bean, poha berry, Kona delight, caramel macadamia, lychee mochi, haupia, Hawaiian mud pie, kulolo, ube…and the list goes on and on. With a certainty, you won’t be finding Dave’s local flavors at your Baskin Robbins! Dave’s Ice Cream is not just known for ice cream though. 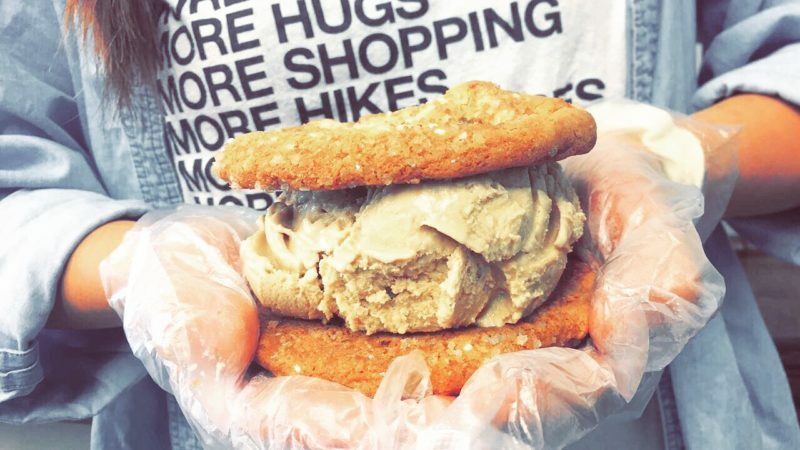 Locals will visit Dave’s for all kinds of desserts from shave ice to shakes and acai bowls to hurricane popcorn! Because many of the flavors are unique to Hawaii, samples are a must so feel free to try out a few to find out what you like. With at least 40 flavors at each store (there are about 50 flavors total), this is the best time to be adventurous and I’m sure you’ll find a flavor to match your tastebuds whether you’re a sherbet lover or a creamy fan. Free local tip: If you really want a local flavored ice cream, here are my top flavors: ube, kulolo, azuki bean, poha berry, toasted macadamia, passion fruit sherbet and guava sherbet. Dave’s Ice Cream also makes a fantastic green tea that many locals love. 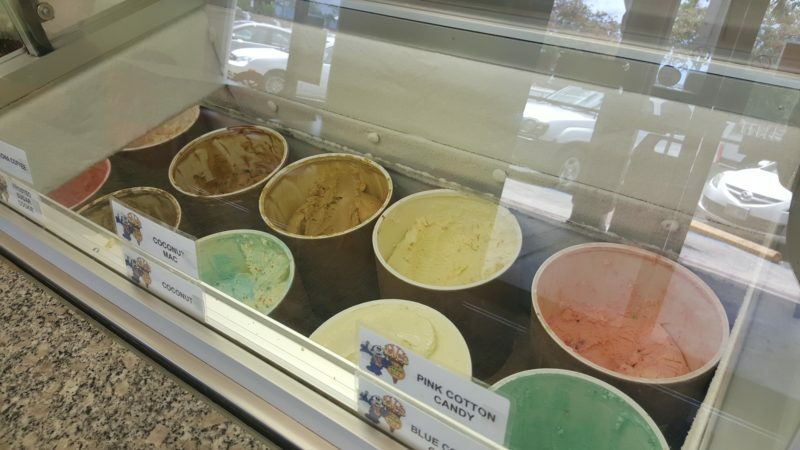 The cool thing about Dave’s Ice Cream stores is that they are all franchises and independently run so each one is a little different from the next. Dave’s Ice Cream in Aiea is a wonderful modern-looking ice cream parlor that holds mini events such as bake sales (look for those mochi rolls – so ono!) and offers free scoops on special holidays like Mother’s or Father’s Day. 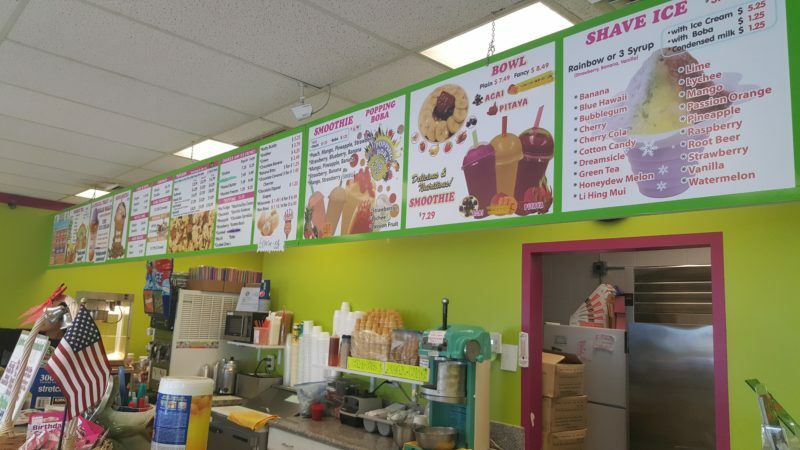 My own local Dave’s Ice Cream store is much more low key and the only renovation I remember was when they changed their indoor seating to blazing neon colors about 20 years ago. 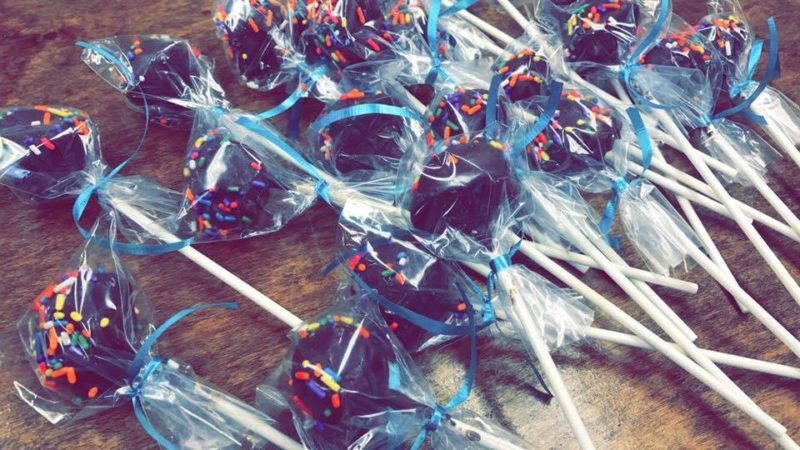 Nevertheless, the service is friendly at each store and continues to attract repeat visitors that make their way through big scoops with even bigger smiles on their faces. There’s even a store on Molokai that I think is one of the most crowded stores on the island. 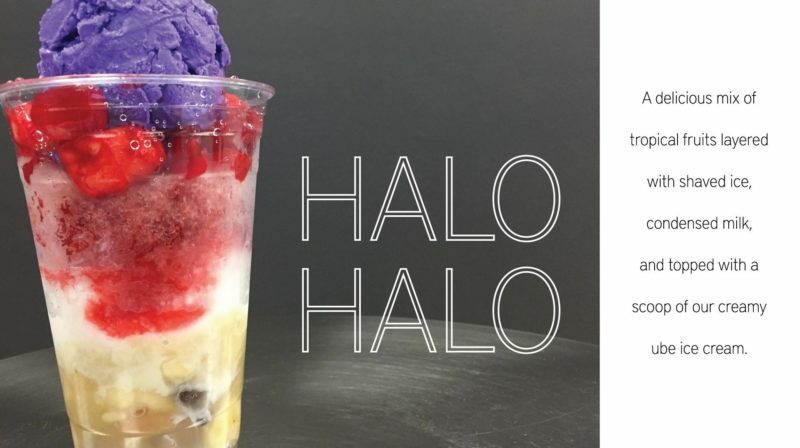 If you’re really into trying out Hawaii’s local culinary cuisine, then halo halo needs to be on your list. As a popular Filipino dessert, the original halo halo is a delicious mix of shave ice and evaporated milk with a bunch of wonderful extra goodies such as fruit, agar jelly, coconut, sweet beans and tubers. 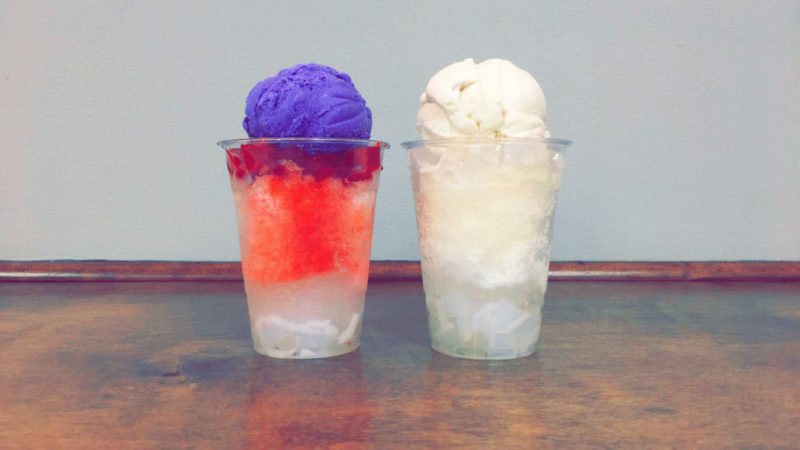 Many local businesses have made halo halo their own by adding their own twist to it. Halo halo by Dave’s Ice Cream is a beautiful example of this, especially when they’ve added a scoop of ube ice cream to it. Daves Ice Cream Aiea actually reopened under new ownership in July 2016 and since then it’s been a blast for both the community and the staff. You can get a real understanding of service with aloha with the video below of their reopening event. But really, go for the ice cream. You won’t find anything like it – local or otherwise!